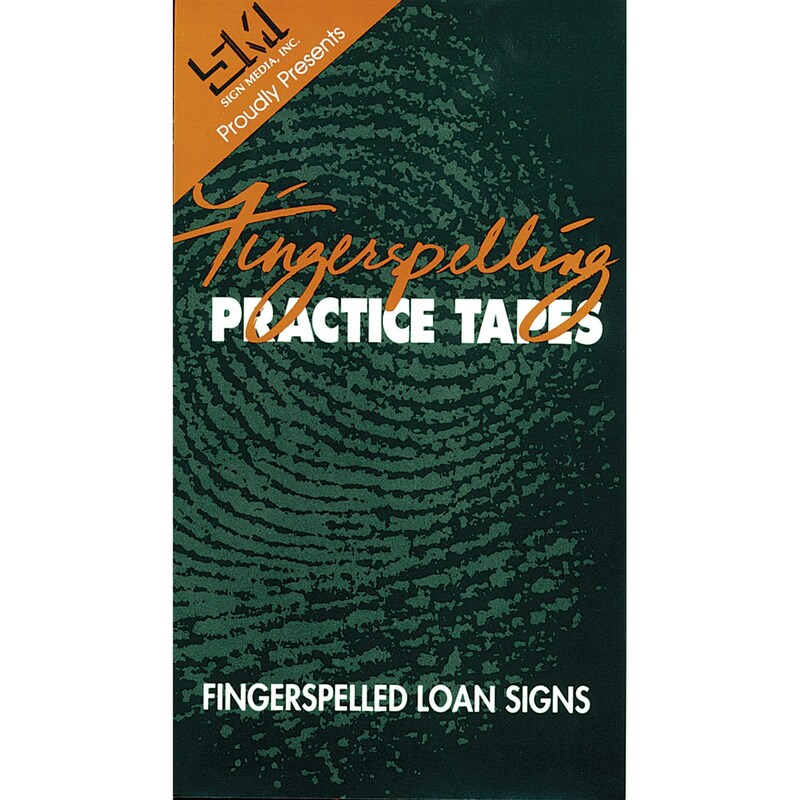 Tape 4 - Fingerspelled Loan Signs. The first section of this tape presents each item as it appears to the fingerspeller and allows to improve his fingerspelling. The second section shows each item as it appears to a conversational participant. Items have been taped from different camera angles. This part of the video helps a viewer to improve his fingerspelling comprehension. The last section allows viewers to check their fingerspelling comprehension by taking a multiple choice test.